Thailand will hold a general election in November 2018, Prime Minister Prayuth Chan-ocha said on Tuesday, the most precise date he has given yet for the vote since taking power in a 2014 military coup. Prayuth, head of the ruling junta, said the exact date would be announced in June 2018. 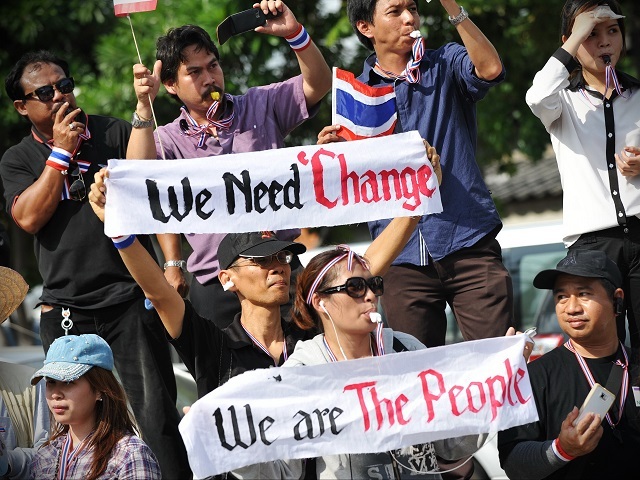 The junta has announced election dates at least two times in the past, only to push them back later, citing concerns such as changes to the constitution and security issues. 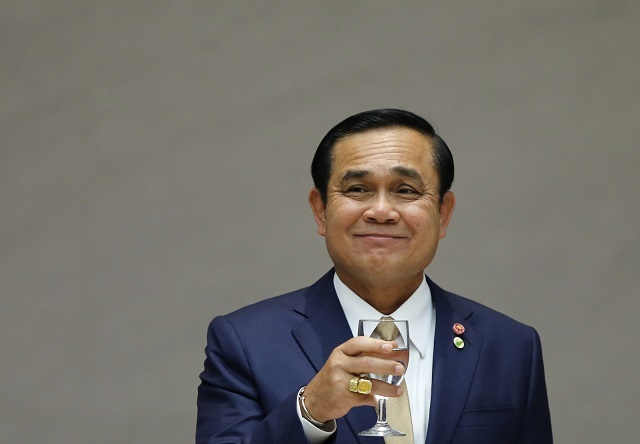 Former army chief Prayuth, who led the May 2014 coup widely criticized by Western nations, said it was necessary to end a decade of political turbulence and root out corruption. In April, King Maha Vajiralongkorn signed into law a military-backed constitution that kickstarts the process for an election the junta has promised will restore democracy. The new charter provides for a proportional voting system likely to reduce the influence of major political parties, which critics say aims to strengthen the role of the military. Analysts expect political activities to resume slowly after the funeral of King Bhumibol Adulyadej this month ends a year of mourning for a monarch many Thais saw as a father figure. “Prayuth wants to delay the election but he knows that after the king’s cremation, there will be pressure for an election,” said Kan Yuenyong of the Siam Intelligence Unit think tank. “This announcement for the election in November next year will act to reduce that pressure, because if not, there could be chances for protests,” he told Reuters. 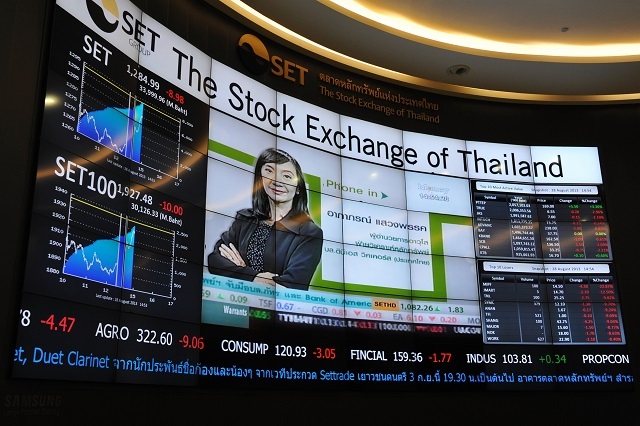 Thailand’s main stock index rose 0.7 percent after the news, having opened Tuesday down 0.3 percent. The government has faced increasing pressure to lift a ban on political activities levied soon after the coup. Prayuth will consider lifting the ban “at an appropriate time”, he told reporters, without giving details. 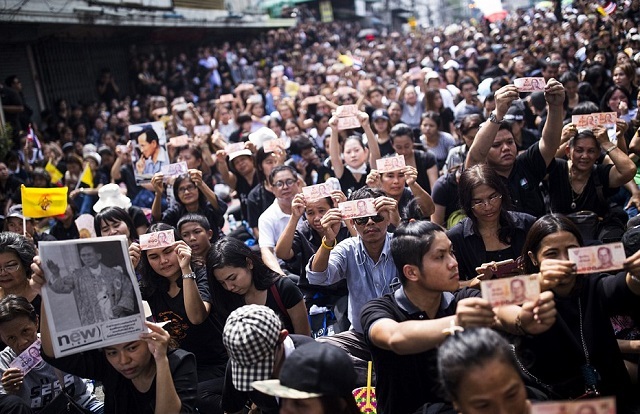 The junta had initially promised an election in 2015, after seizing power from the government of Prime Minister Yingluck Shinawatra, sister of Thaksin Shinawatra. Thaksin’s governments, or those backed by him, have won every election since 2001, partly because of their overwhelming popularity with politically-powerful rural voters. But the Shinawatras made enemies, including those among the military-backed establishment who accused Thaksin and his allies of corruption. Ong-art Klampaiboon, deputy leader of the Democrat Party, Puea Thai’s biggest competitor, welcomed the news.